BLM website: The Fish Creek Herd Management Area (HMA) is located just a few miles south of Eureka, Nevada in the Antelope and Little Smokey Valleys and in the Antelope and Fish Creek Mountains. The area is approximately 252,813 acres in size and is 25 miles wide and 28 miles long. The majority of the HMA is comprised of north-south trending mountain ranges that include all or portions of the Fish Creek Range, the Mahogany Hills, and the Antelope Range. Elevations range from 6,030 feet in the wide valley bottoms, reaching 10,100 feet at Nine Mile Peak. The AML for this area was established in 2004 at 107-180 wild horses. However AML can be reevaluated under the current land use plan. 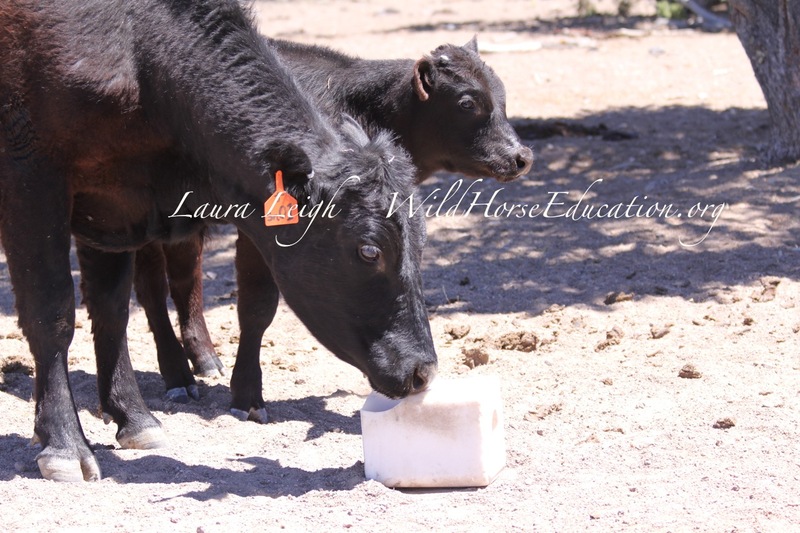 The “least expensive water haul in the West” during summer months in 2013 has kept wild horses well distributed during the current drought. As the natural cycle of drought is 3 of every ten years, we hope that this effort is utilized as the least expensive option to sustain a distributed population as the National Academy of Sciences (NAS) recommendations are reviewed. This area is would be a good candidate for nomination to the Secretary for the designation of “Range.” The Fish Creek HMA was one of the first homes of the curly horse in Nevada. These animals were introduced to Eureka County, Nevada by Tom Dixon in 1874. Some evidence of this bloodline still exists in the horses in the HMA. Many of the wild horses are easily accessed and local communities would benefit from the low impact renewable income. 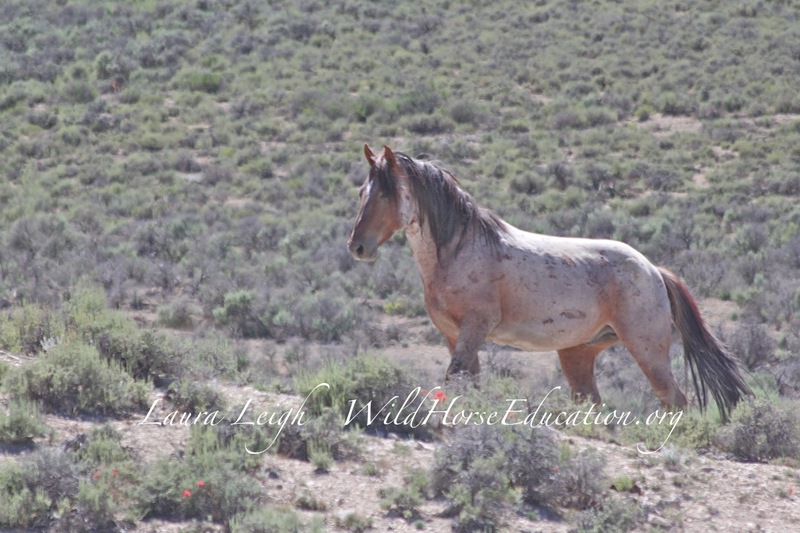 (Wild Horse Education will begin a nomination process for this, and other HMAs, and your participation will be needed. So keep watching for the alert). The Wild Free Roaming Horses and Burros Act defines “range” as the area wild horses are to be protected as a primary use. However during implementation of the Act the lower case “r” was changed to an upper case “R” and instead of this designation being utilized to manage wild horses and burros the BLM created the designation of “Herd Management Area” (HMA) and used the designation of “Range” in only 4 areas. (as of note no documentation has been found that shows the legal process used to determine this protocol it appears to have “just happened”). Under the tense political climate during an election year happening in the third year of drought, other public interests are using wild horses as a scapegoat for the degradation of the range. Assertions are being made that “cows come off” and wild horses create destruction. These accusations blame horses to the extent of absurdity of responsibility for famine threatening the American public (as public land grazers only produce about 4% of beef utilized in industry). However the reality is that the areas under scrutiny are vast and BLM has had significant budget cuts. With less than 1% of the budget being used to assess wild horse and burro ranges much is occurring that remains an unknown. In the instance of Fish Creek (where the allotment is a “winter use”) cattle are not only currently present on the allotment but are also present in an area there should be no livestock. Fresh salt blocks are placed at water sources where cattle are present. There were issues this last year with the permittee removing livestock this past winter during approved dates. As soon as BLM became aware of this situation they began to take pro-active action to address both the water and the trespass livestock. No public action required at this time. We will keep you posted as the situation develops. We will check to make sure that the ball is not dropped and action is taken before horses are compromised. Actions have been taken as the situation continued (we continued to monitor and document issues and have followed the progress of “dealing” with this situation. An update will be coming soon. 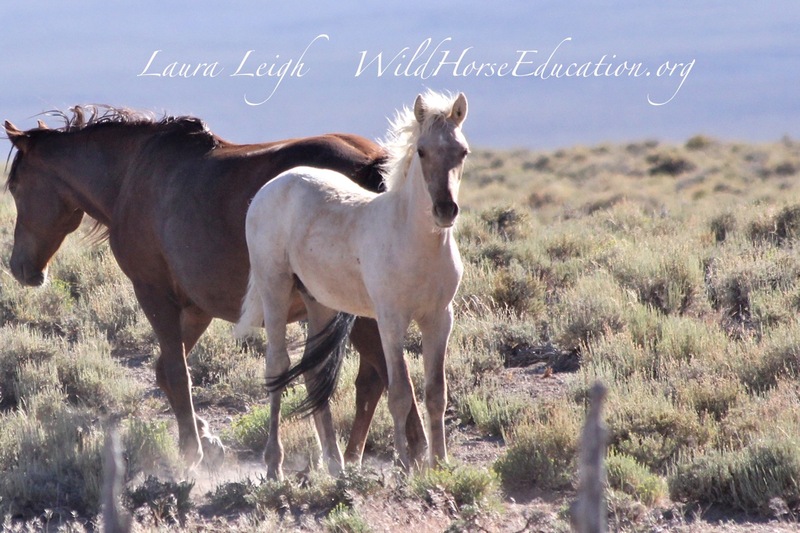 Wild Horse education is devoted to gaining protections for wild horses and burros from abuse, slaughter and extinction.